Aptos is an unincorporated area of Santa Cruz County. 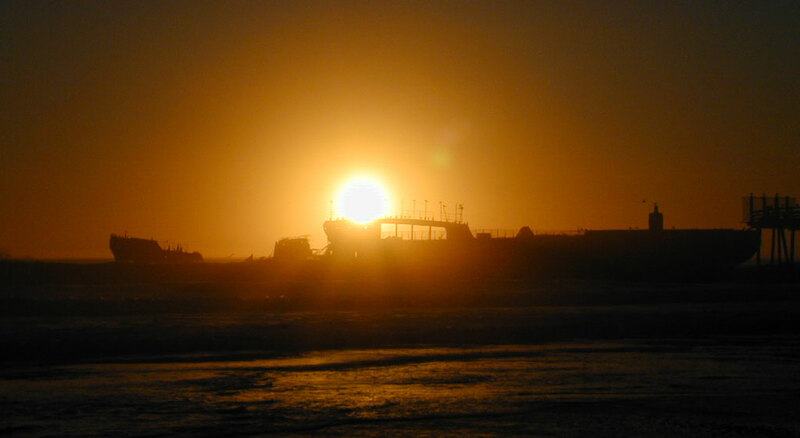 Aptos is home to the Forest of Nisene Marks State Park and Seacliff State Beach. Historic Aptos Village is the gateway to the Forest of Nisene Marks State Park. Aptos includes the neighborhoods of Rio Del Mar, Seacliff , Seascape, and the Aptos Hills areas. Recently the property owners and neighbors of Aptos Village along with county government agencies have developed a plan to update the village with new streets and housing. Click here to view the plan. 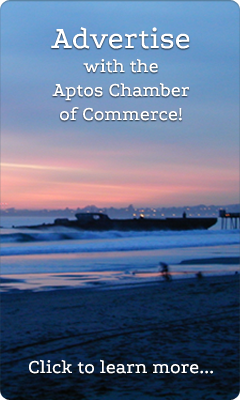 What can you learn about Aptos and the surrounding Santa Cruz area? Follow some of these links to find out!